Its that time again where we team up with the Community Compilation and help give back to the community at their monthly Catering to the homeless event. 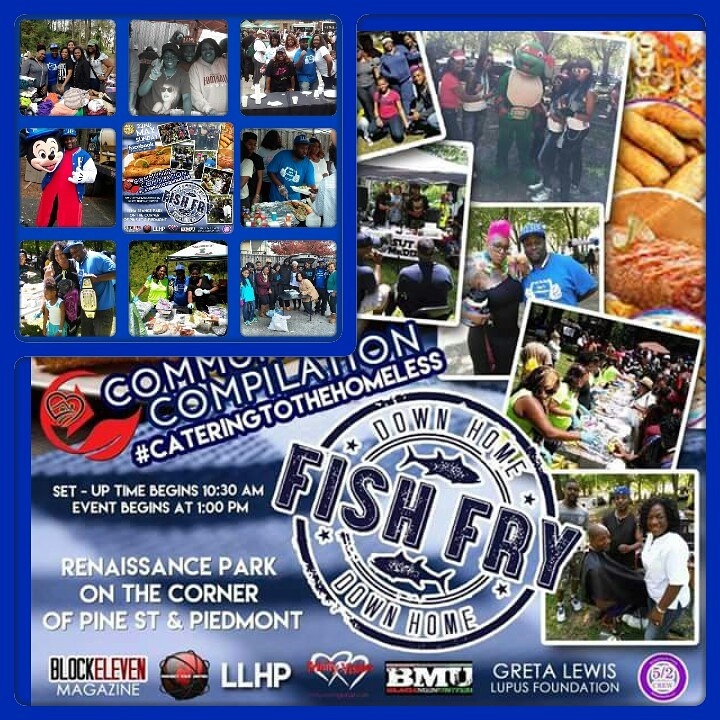 We will be serving food, providing haircuts, stylist will be on hand, massage therapist and more providing their talents to help the community. But as always we need your help. So rather you can donate food, clothes, shoes or even just your time we want you. So if you can come out and help post your name below.